India Habitat Centre has announced the premiere edition of Habitat International Film Festival (HIFF) which will be held starting March 24 to April 2, 2017. Curated by India Habitat Centre, the festival will aim to bring together carefully hand-picked world cinema which has witnessed critical acclaim across the globe. Making ripples in the sphere of cinema with renowned directors, the festival will entail a free screening of over 50 films from every imaginable corner of the world. Bringing back the frenzy of international cinema to the capital, Habitat International Film Festival will raise the curtain to India with movies from unconventional countries such as Afghanistan, Nepal, Bhutan, Hungary and Mongol among others. HIFF is set to be a vehicle for other world film festivals to display the choicest of their cinema at this one-stop-hub. Suiting the palette of movie buffs across ages, this unique festival will be a free display to all film enthusiasts. Presenting every kind of genre, the event will entail themes of human interest, women empowerment, fashion, sports, music among others. 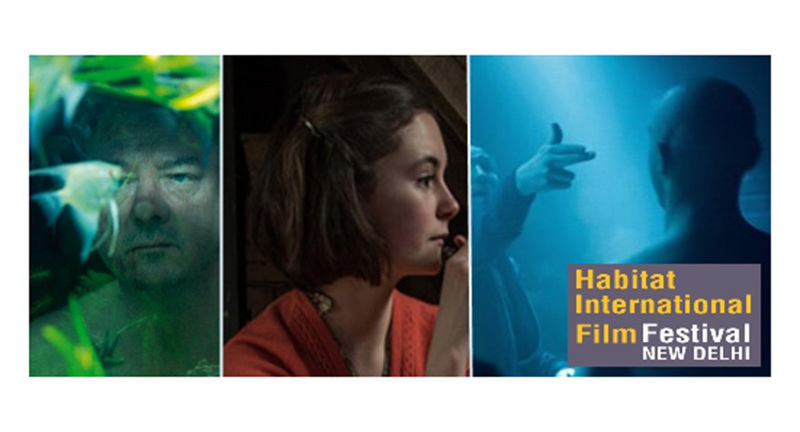 Besides non-mainstream cinema, HIFF will also feature various top-notch documentaries. Opening with the Oscar winning movie – The Salesman, the wide choice of films will also include the likes of Driving With Selvi, White Sun, A Heavy Heart, White Blessing, 76 Minutes and 15 seconds with Abbas Kiarostami and My Daughter Anne Frank among others. With a substantial focus on 2015-16 movies, the schedule for the 10-day festival will soon be uploaded on the website.